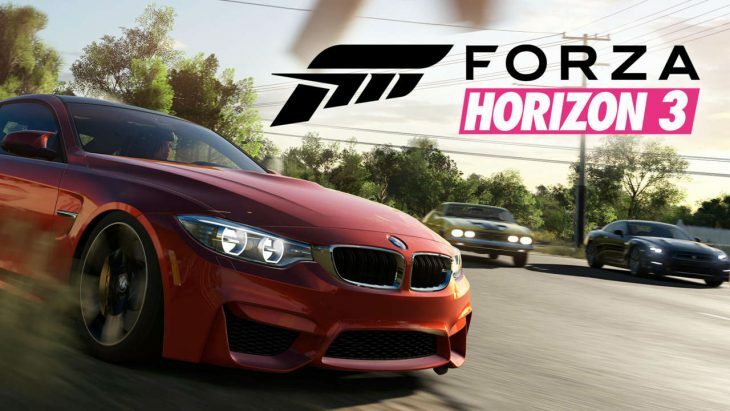 As of December 2016 the Forza series had exceeded $1 billion in retail sales, announced this week by Alan Hartman, Studio Head at Turn 10 Studios. In addition to this impressive sales milestone, by December 2016, the Forza series also got more than 14 million unique players across Xbox One and Windows 10. Forza Horizon 3 has arguably been the most successful game in the series for both Playground Games and Turn 10 Studios, bringing 3 million users each month to play the game online with their friends and the developers. The game has even opened an eSports league, the Forza Racing Championship, which welcomes players of all skill levels, offering real world prizes. Even though it’s exclusive to Xbox and Windows, Forza is the leading racing game on the market. Forza Horizon 3 is now appearing in one of Microsoft’s new Xbox One S bundles alongside Halo Wars 2, cementing it as an Xbox One staple, and a game many will purchase the console for. Originally Forza franchise started with first Forza Motorsport in 2005. The franchise has eleven installments by now, in two game series, Forza Motorsport and Forza Horizon. Forza Motosport is developed by Turn 10 Studios and the Horizon series by Playground Games in collaboration with Turn 10 Studios. The Forza Horizon series isn’t just an accessible racing title for both core and casual gamers, it’s an incredibly precise racing simulator that features hundreds of stunningly-recreated vehicles. More well-known cars in the roster make many prefer it to titles such as Gran Turismo and Project Cars, in which the vehicles cater to a more specific audience. Project Cars, for example, features far more racing cars specifically built to be raced on tarmac, which is also true for Gran Turismo. Forza Horizon 3 offers players a number of different terrains to race over, including snowy mountains and beautiful Australian beaches. The seamless multiplayer in Forza Horizon 3 allows players to interact without leaving the game world for a lobby of players, they simply drive in and out of cooperative and competitive games with their friends. Recently it was revealed that Turn 10 Studios is building a new division which will be working on a new IP, not a racing title. This is interesting considering how well the Forza Horizon series is performing. Therefore we could be seeing yet another $1 billion sales milestone for another series of games coming out of this studio in the future.